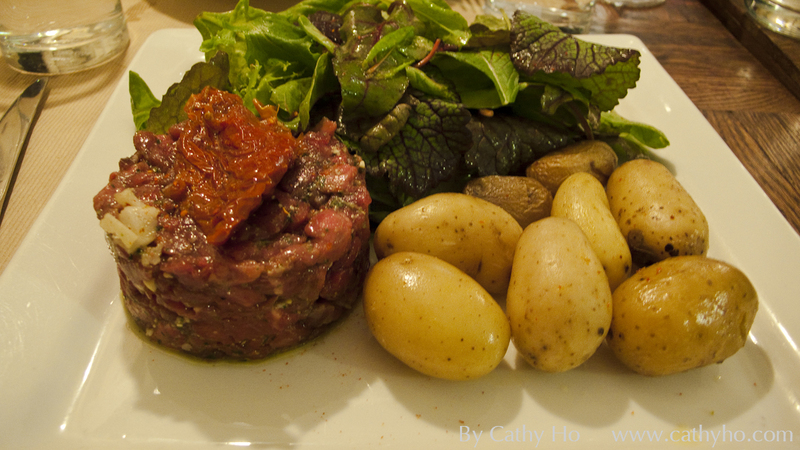 Here, I’ve listed 11 bistros I like very much in Paris. I tended to make the info brief rather than detailed, for those people who need a quick review. I’ve also uploaded a lot of photos to my Flickr albums which might be helpful as a reference. 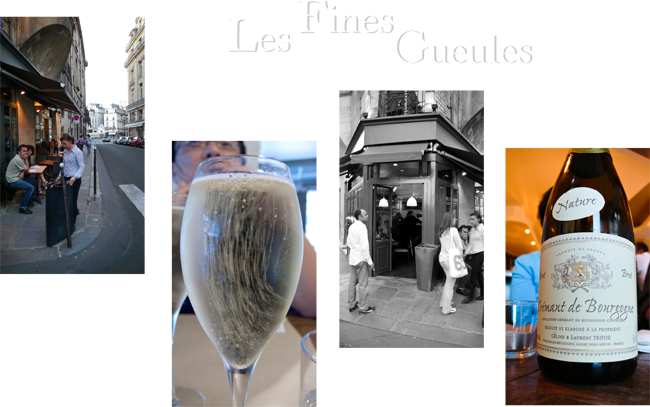 Check my report about Les Fines Gueules. Hours: Open 7 days for lunch and dinner. Bar hour till late night. Just started in this year, Yam’Tcha has been a big hit in Paris. Every gourmand friend of mine is talking about it. I went it once this summer and found it intriguing. The female chef Adeline Grattard has an impressive resume: worked with Yannick Alléeno at the Hotel and Pascal Barbot at L’Astrance-l’Astrance in Paris and then spent 2 years working in Hong Kong, including at the restaurant BO. 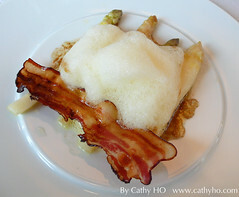 IMO, her cuisine is full of Asian touch, the presentation is very French however. Please make a reservation as early as possible. 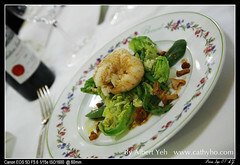 Founded in 1912, Benoit has kept its well-known traditional cuisine well till now. It’s a bistro very comfortable and very Parisian. 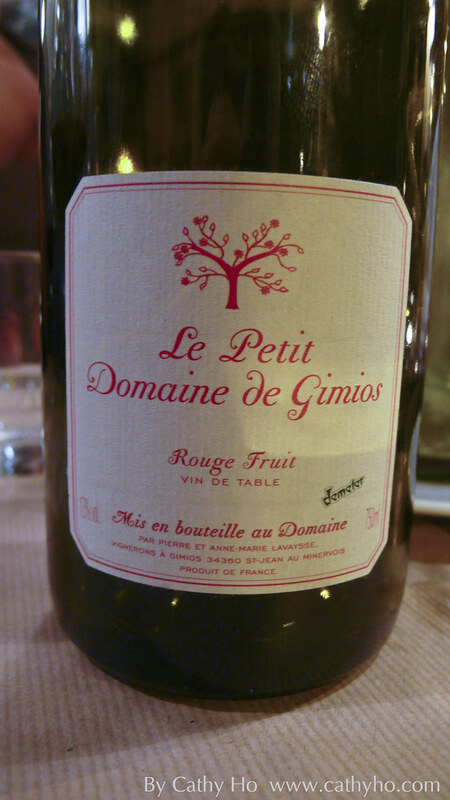 Benoit has been acquired by Alain Ducasse Group in 2005 from the ex-proprietor Petit family. It’s a Michelin one star restaurant, but the price is pretty fair – lunch set costs 38€ and a la carte at dinner costs around 60€. Delicious food and cheerful ambiance. Open Hours: Mondays to Sundays. Annual closed: July 26th to August 25th and Feburary 25th to March 2nd. The owner Nadège Varigny had worked with Yves Camdeborde for around 10 years before. 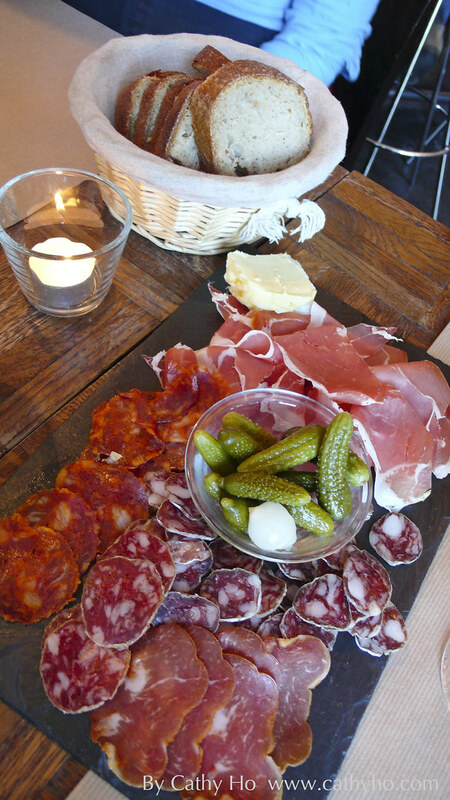 It’s a place for those who love offals (les abats): Instines, tripe, cheeks, tongues, kidneys, and the rest. The wine list is a very brief but well selected one. The food is hearty and yummy. Open Hours: Tuesdays to Saturdays. Annual closed: From Aug 9 to Aug 31 and December 27th to January 4th. The chef Sylvain Sendrais is from the famous bistro le Temps en Temps. The interior deco is very modern and bright. The service is inviting and friendly. The food here is delicious and contemporary. Of course, make sure that you book a table in advance. Open Hours: Tuesdays to Saturdays. Annual closed: From Aug 4 to Aug. 25 and December 20th to 29th.